Seawater has antibiotic properties that work very well in healing processes. 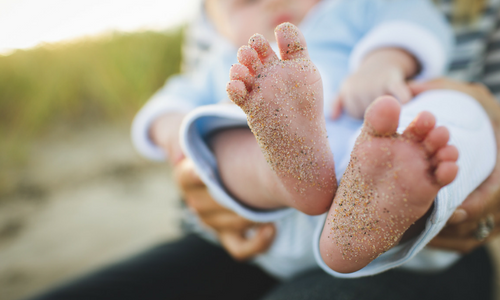 The sand’s texture and composition helps to massage our feet, which results in an incredible exfoliation. 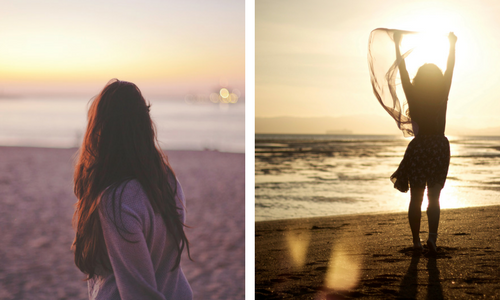 The sea breeze increases levels of serotonin, which begin to decrease levels of anxiety. In addition, the physical exercise you do when swimming reduces your heart rate, gives you better oxygenation and improves circulation. Plus, the sun and heat have sedative effects. That is why, after taking a bath, we usually feel relaxed and can sleep wonderfully. There are also many different activities that can be performed by the seaside that are therapeutic, such as yoga, diving, walking among sea animals and swimming with dolphins. In fact, the Fish Spa has been a booming therapy business due to a high demand f00ºrom the public, due to its benefits for the skin, reduction of anxiety and stress. The marine breeze is very rich in iodine, perfect for regulating the thyroid gland, and the humidity helps to expel mucus. In addition, it produces ozone in a natural way with bactericidal properties that also prevents respiratory diseases. During walks on the beach, proprioception is improved on feet, knees and hips, while regenerating the skin on the sole of the foot. If walking at the right pace, you can even tone your leg and thigh muscles. It is important to take these walks in the early morning or late afternoon and always wear sunscreen, sunglasses, hat, etc. Moving through water has other benefits. When underwater, our weight decreases, which eases the mobility of the knees and hips, benefiting the nutrition of the cartilage. You can also perform good lymphatic drainage when deep under water due to the pressure. 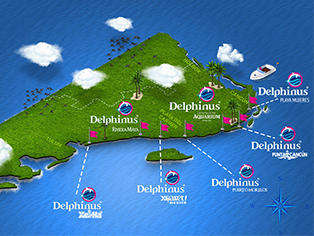 At Delphinus, we want you to visit the seaside and enjoy a unique experience from start to finish. Book a swim with dolphins, interact with our marine mammals and form a physical and emotional bond with them due to the similarities we share with them. Do not miss this opportunity, let us pamper you.